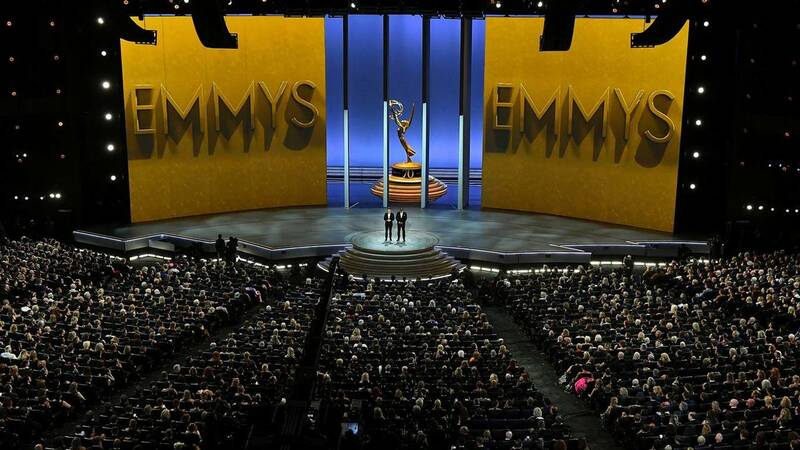 The 70th Primetime Emmys marked Done + Dusted's first time producing the biggest night in television. The show was co-produced in partnership with Executive Producer Lorne Michaels and producers from Saturday Night Live. Executive Producer Ian Stewart, Co-Executive Producer Guy Carrington, and D+D COO Melanie Fletcher here discuss the challenges that come with producing a show of this scale and complexity, as well as a revolutionized award show format.